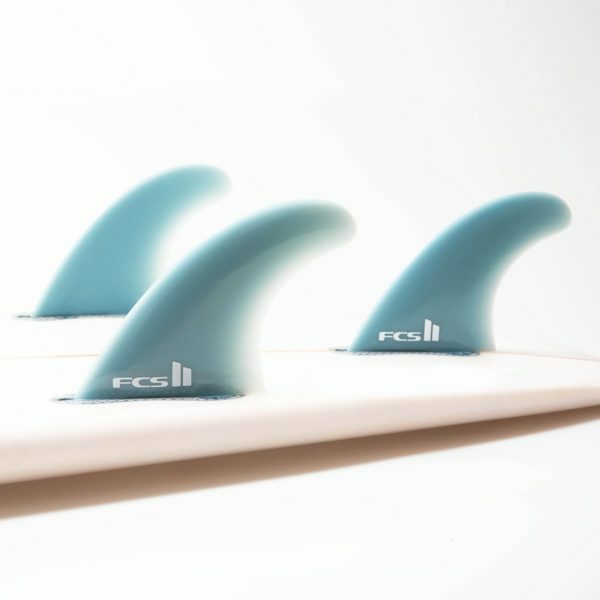 OVERVIEW: • Elongated fin for performing long arc turns • High degree of sweep angle provides exceptional control off the bottom and when carving on the open face • Designed for power surfers who like to push hard against their fins and draw out their turns. IDEAL CONDITIONS:Open face, down-the-line waves, particularly good in point and reef breaks.BOARD TYPES: Recommended for boards with deep concaves and moderate-to-extreme rocker. 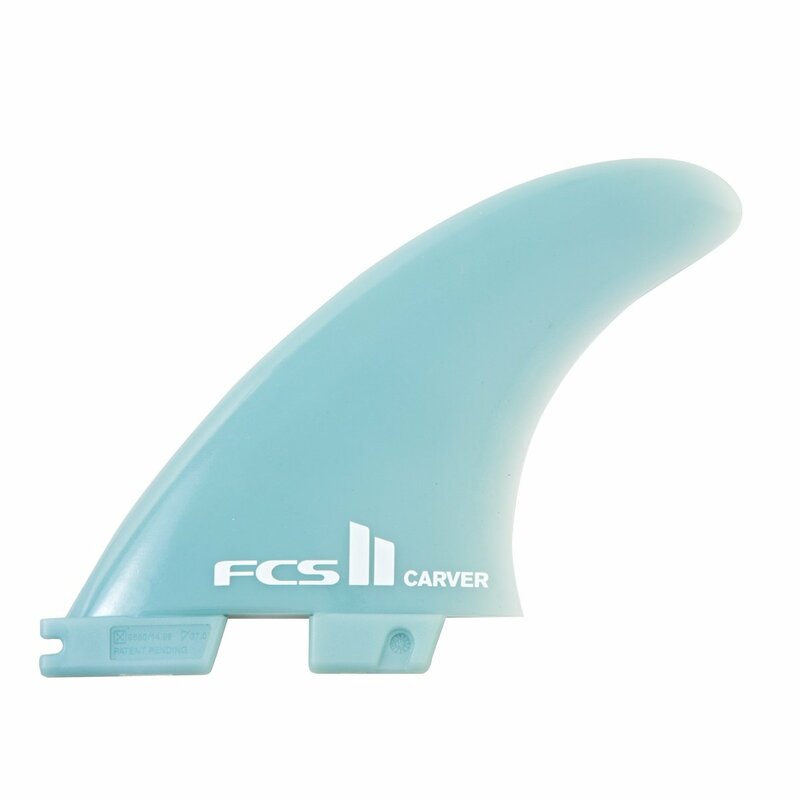 Please Note: To be used exclusively with the FCS II Fin System.This item is unpackaged and non-display.